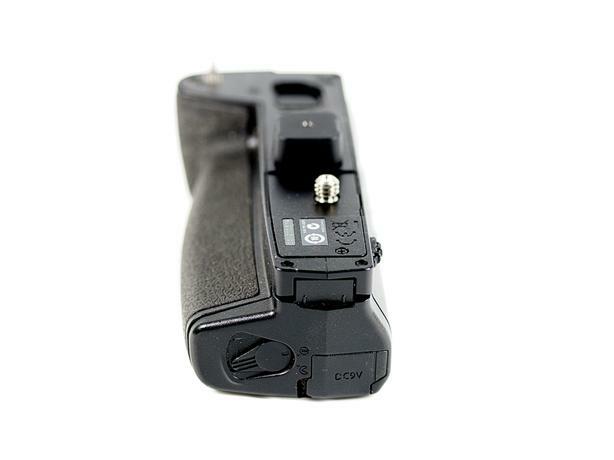 If you use Olympus E-M1 (mkI), this is a battery holder/vertical grip for it. Additional battery, better support with larger lenses, easier shooting in portrait orientation. It's in perfect working and cosmetic condition, original packing included.